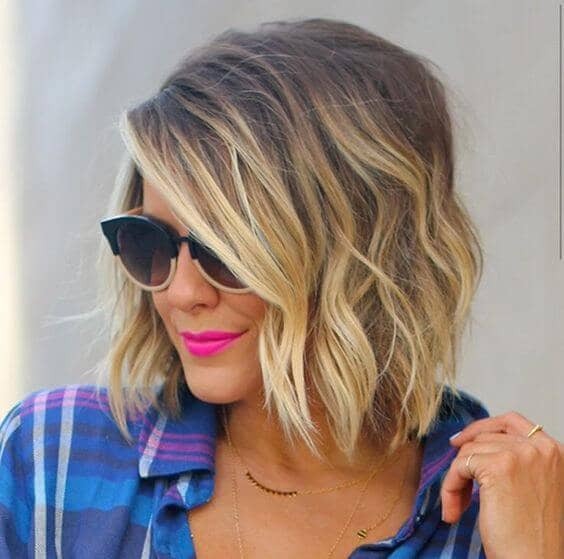 We all want that beautiful sun-kissed look that so often adorns Hollywood’s leading heads. 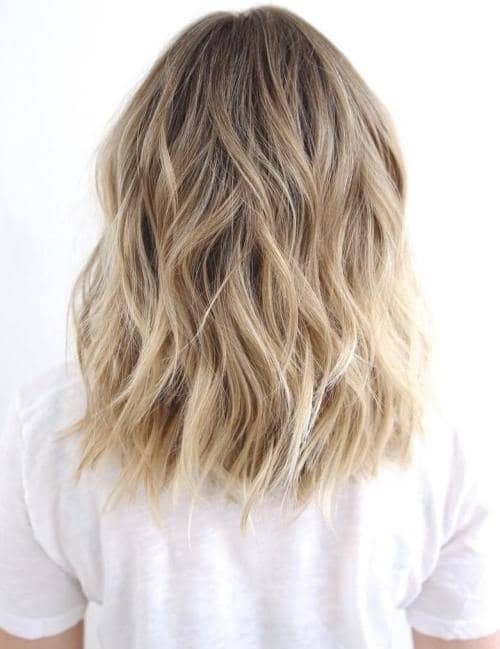 We imagine subtle variations of color and hue accenting the carefree curves of our loose curls. 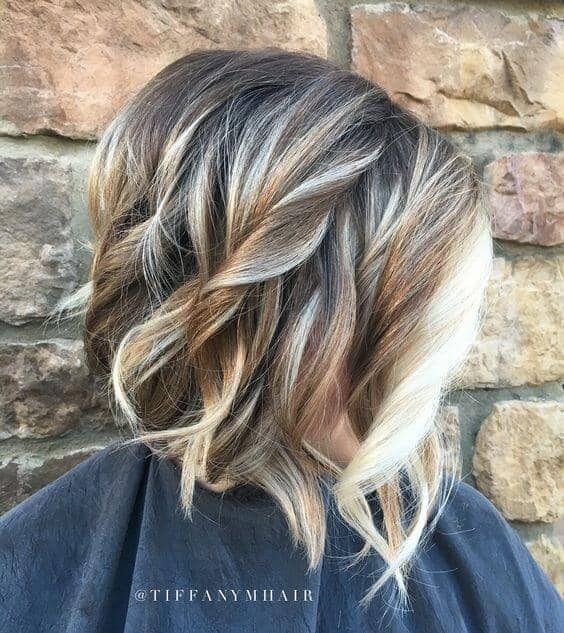 We can see the sunlight catching the golden shimmer that makes our tousled waves turn heads on the street. 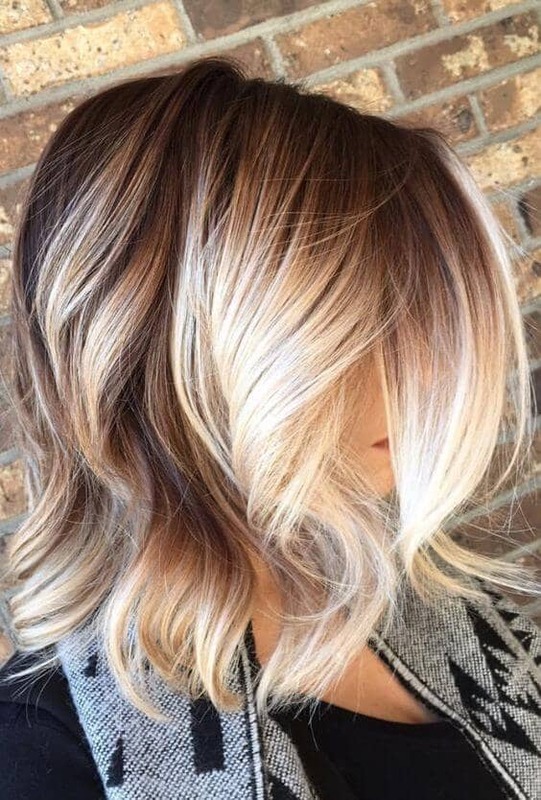 In years past, our options were limited to lucky genetics or sitting for hours with our hair encased in tin foil while our hairdresser added highlights. 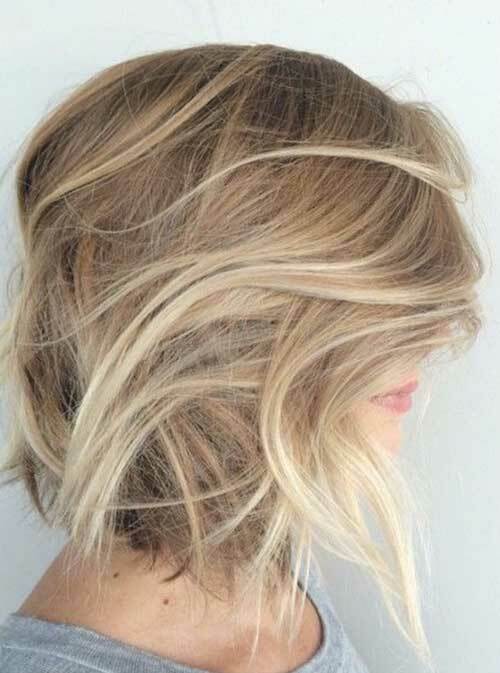 But these highlights often ended up looking stripey and leaving a very defined line at the roots as our hair grew out. That’s where balayage comes to the rescue. 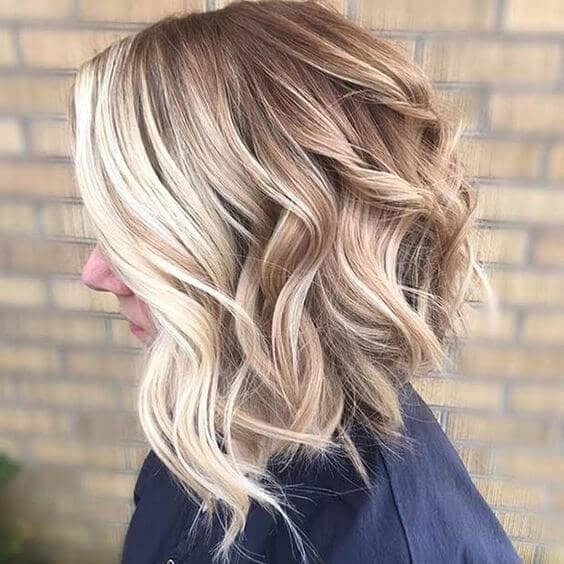 Balayage is a subtler, softer highlighting technique that creates a much more natural look. 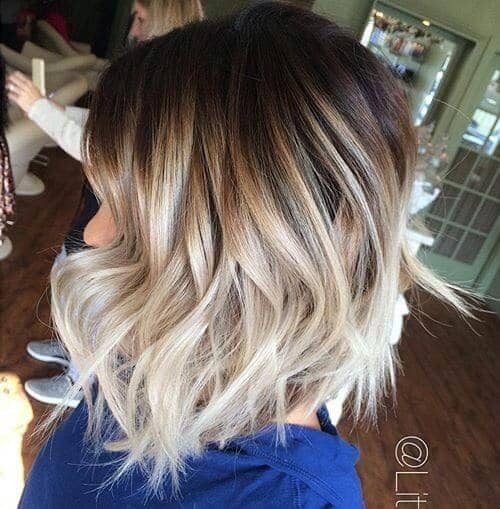 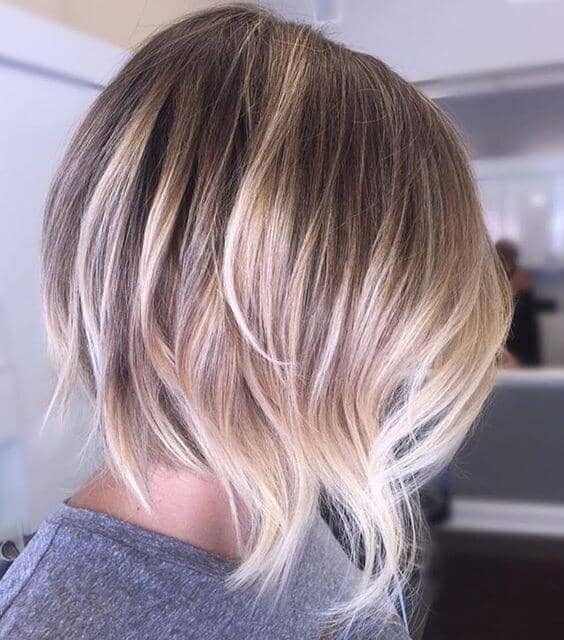 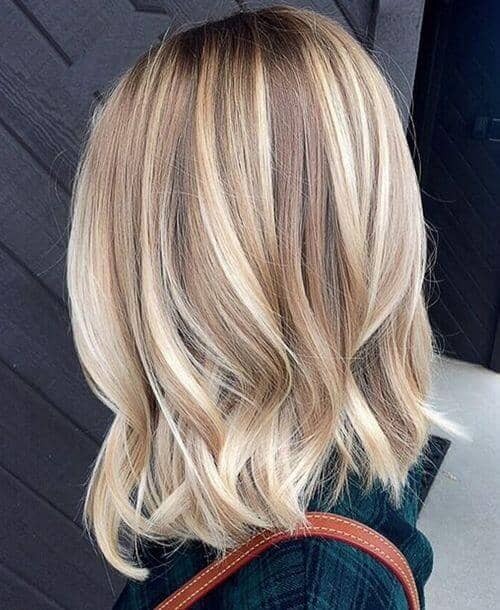 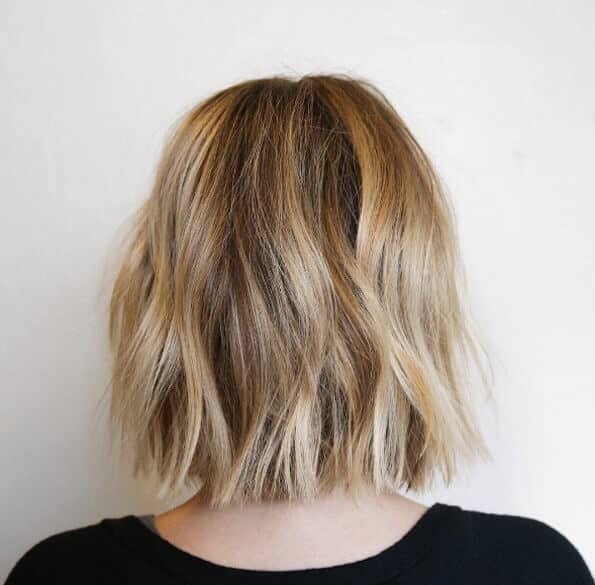 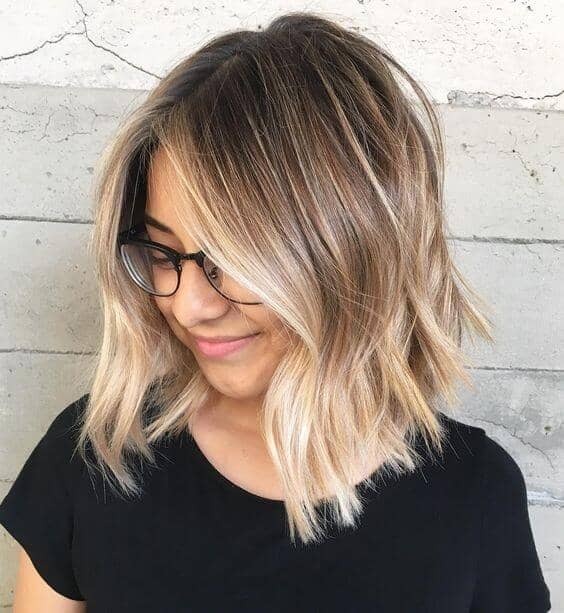 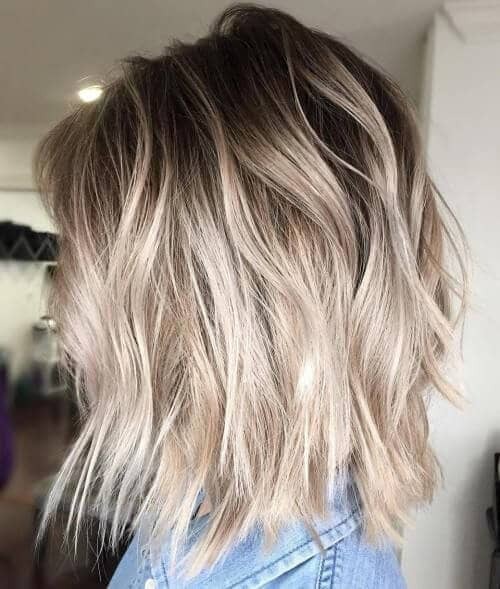 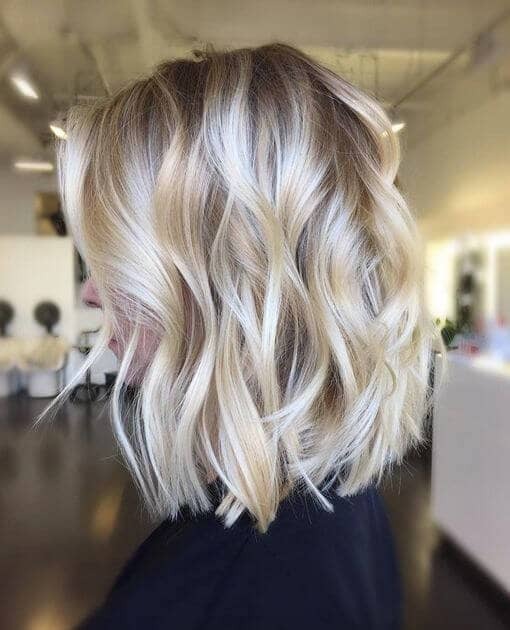 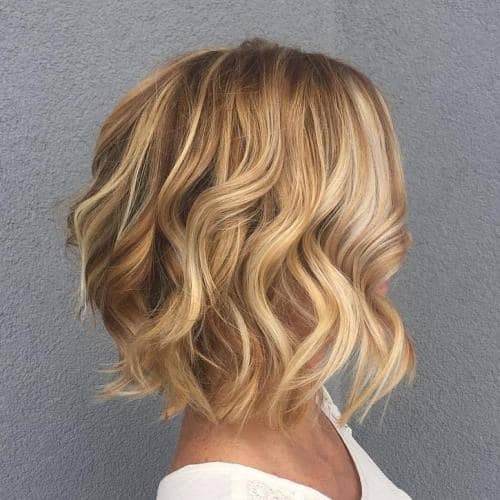 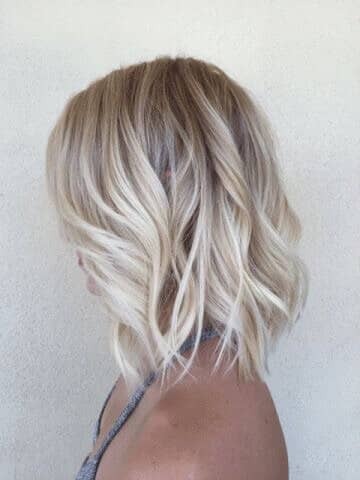 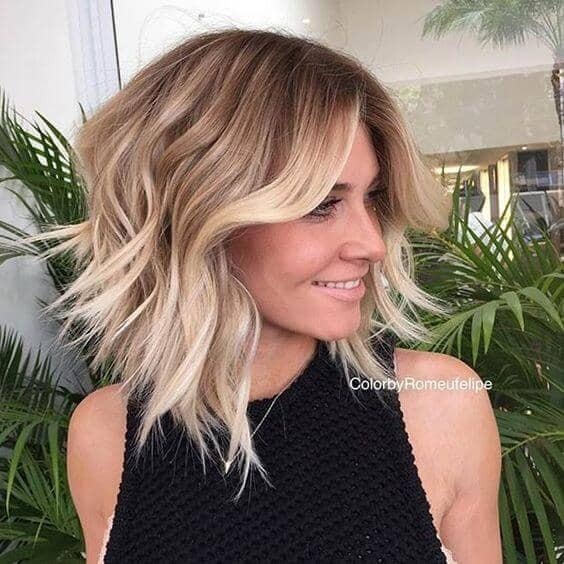 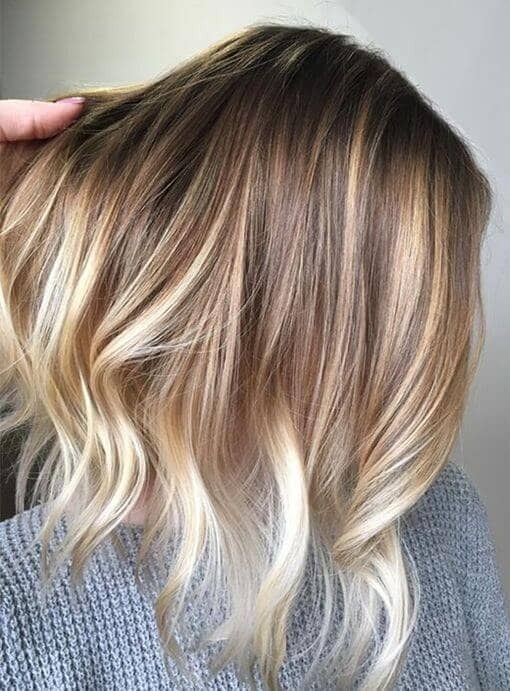 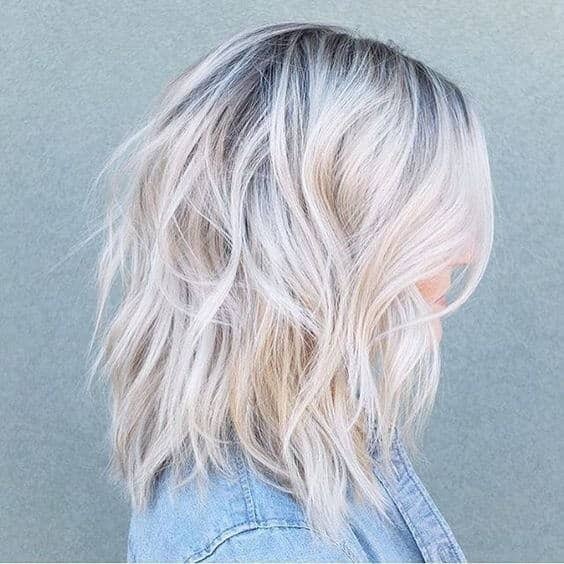 No where is this technique on better display than in blonde balayage short hair styles. 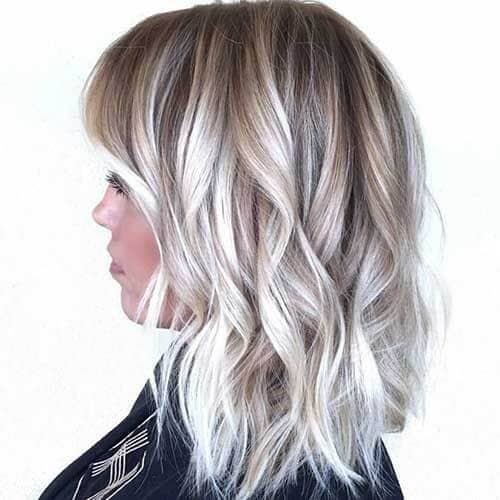 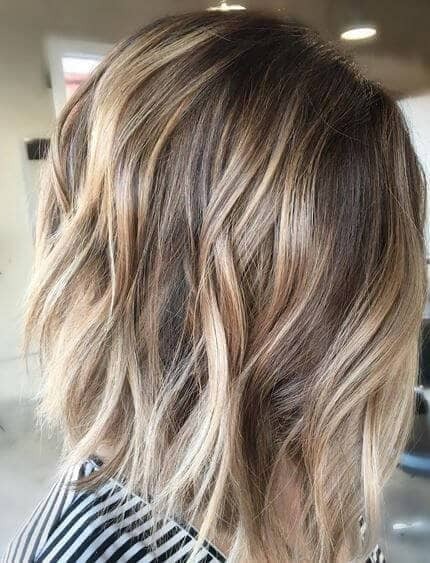 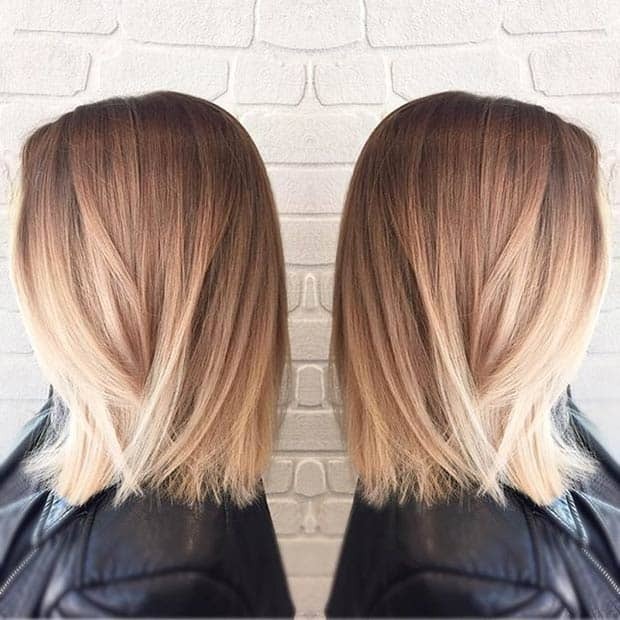 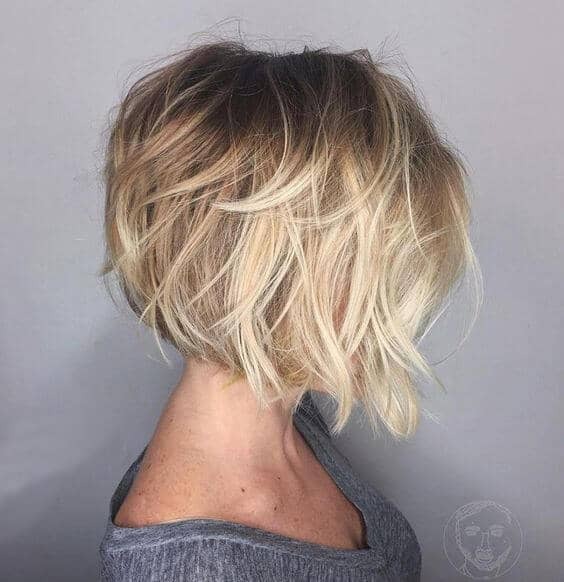 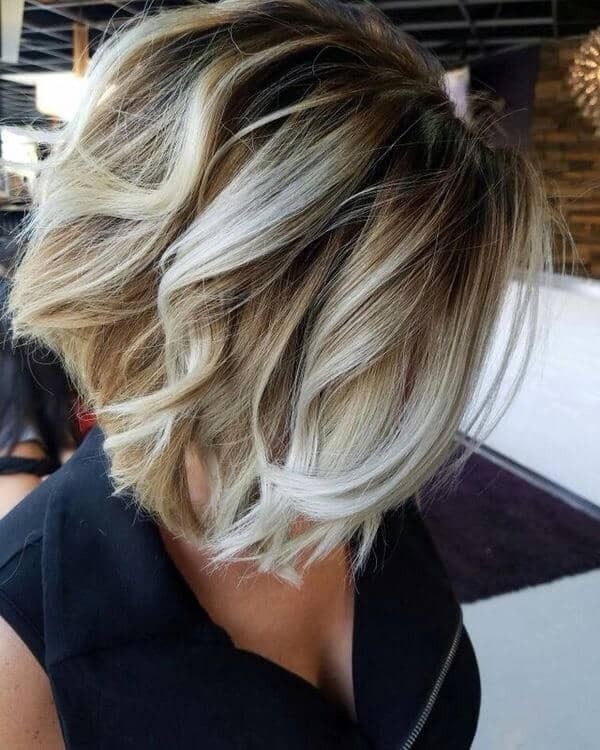 These short styles allow the stylist to paint in stunning, eye catching blonde highlights that look like they were the natural work of the sun. 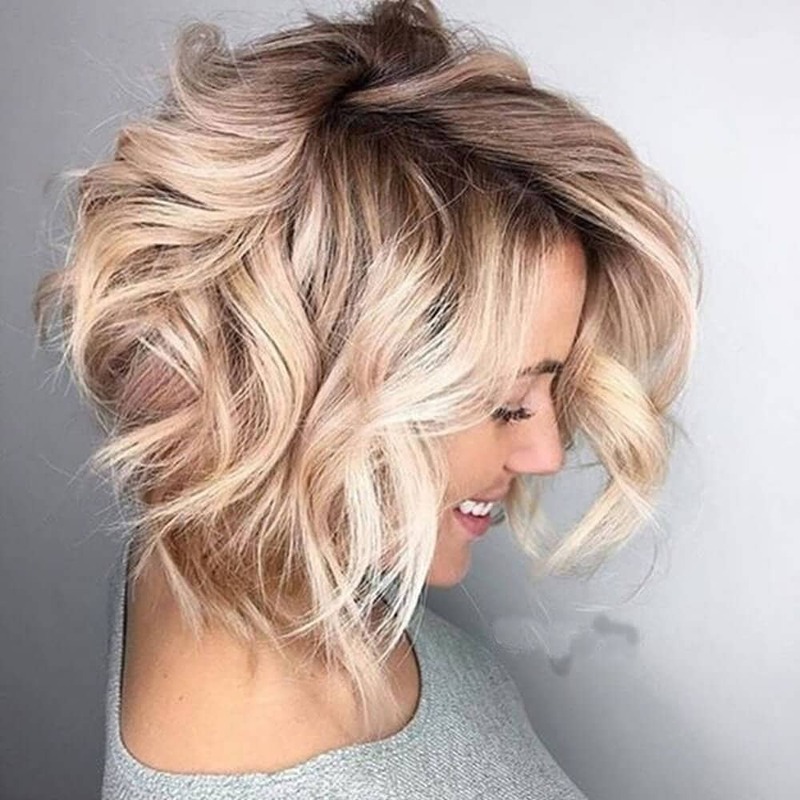 If you think that rocking a blonde balayage short hair style might be the look for you, you’ve come to the right place. 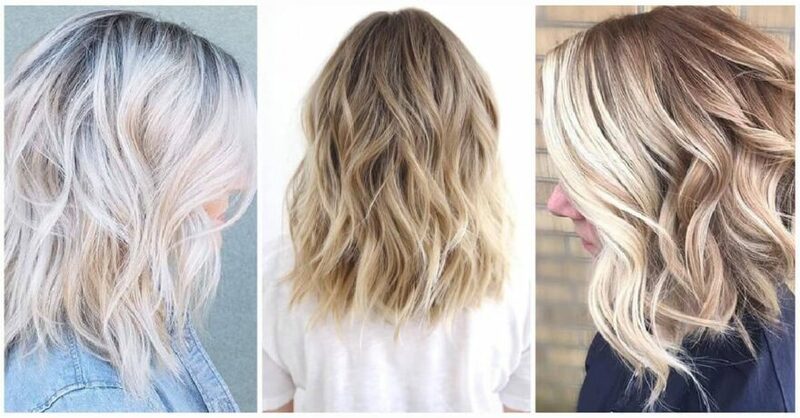 We’ve collected 25 of the best blonde balayage short hair styles here. These eye catching looks are sure to be the envy of your girlfriends.